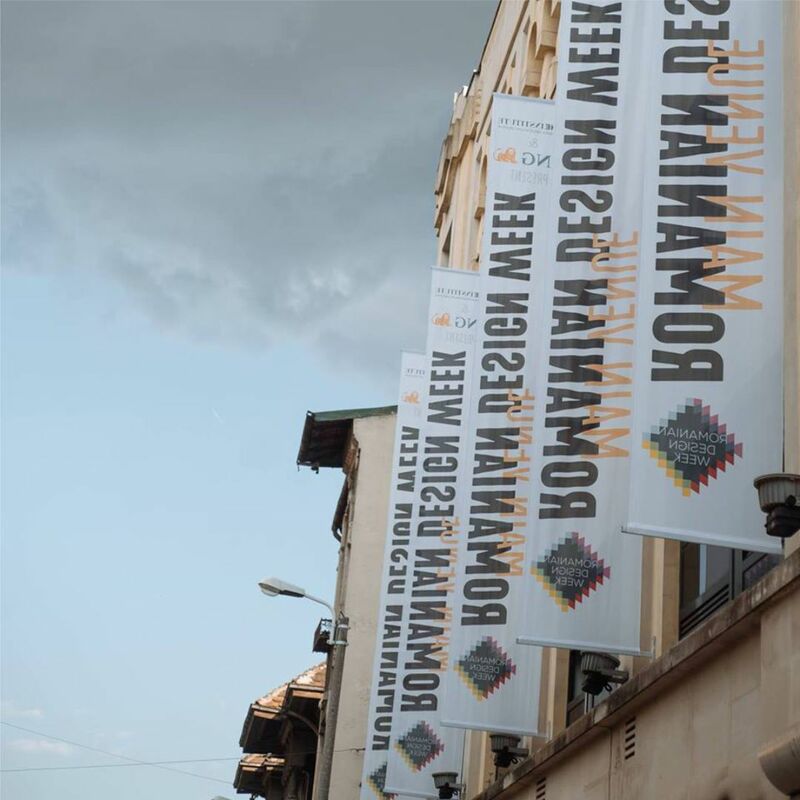 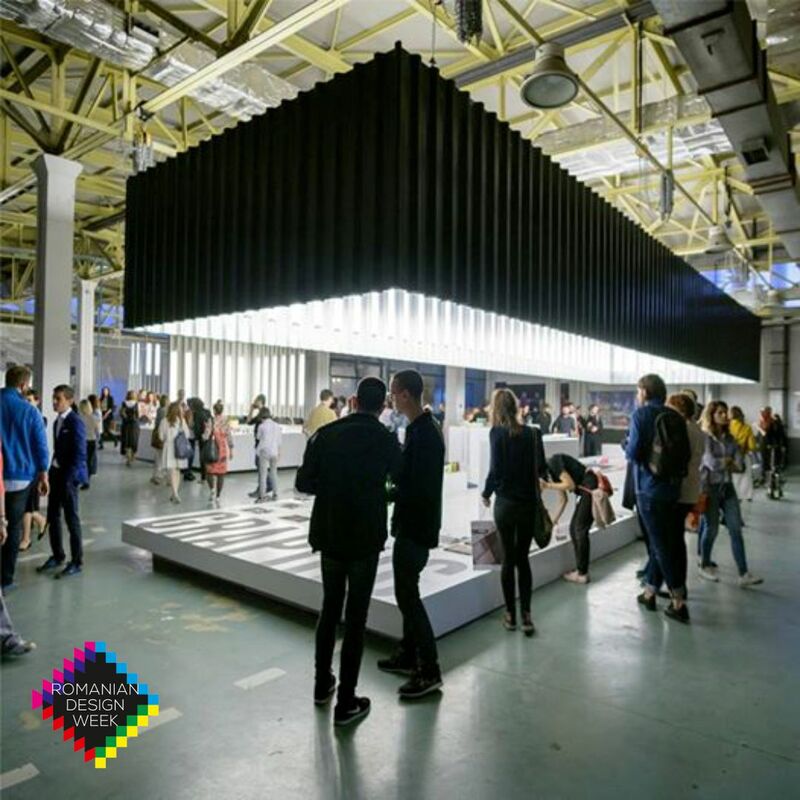 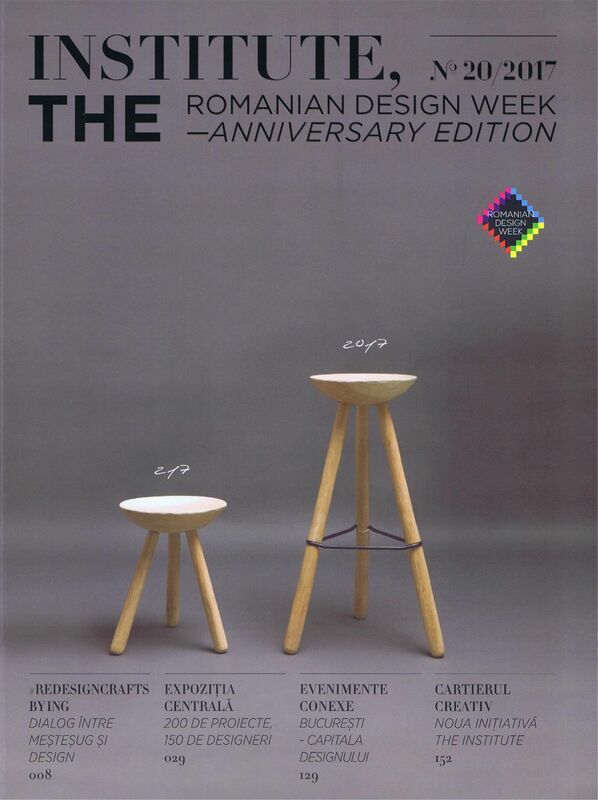 Ferma, the new bathroom collection we developed for Ubikubi, is showcased at the Romanian Design Week main exhibition. 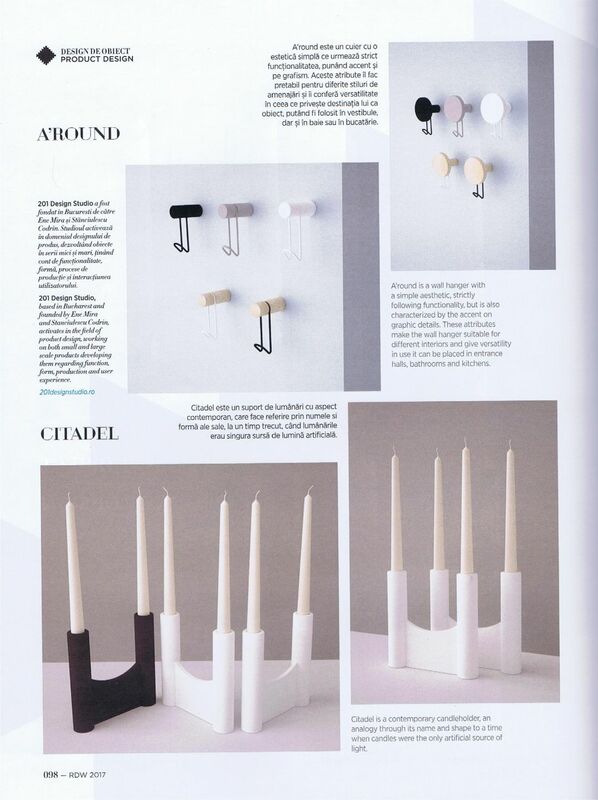 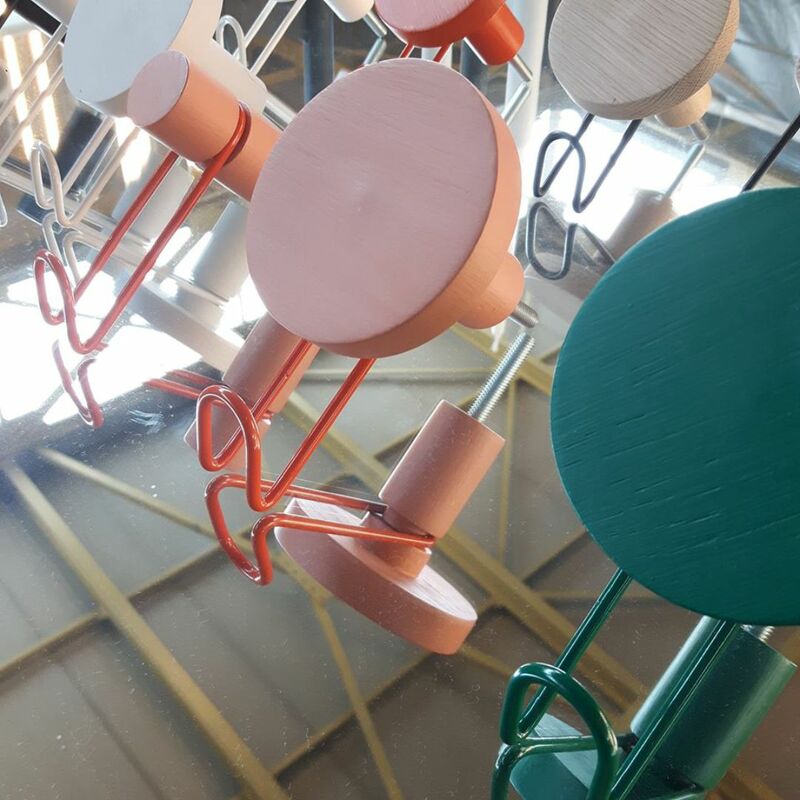 Alongside this new collaboration we are also showing our studio’s new products - Citadel (candle holder) and Around (wall hanger). 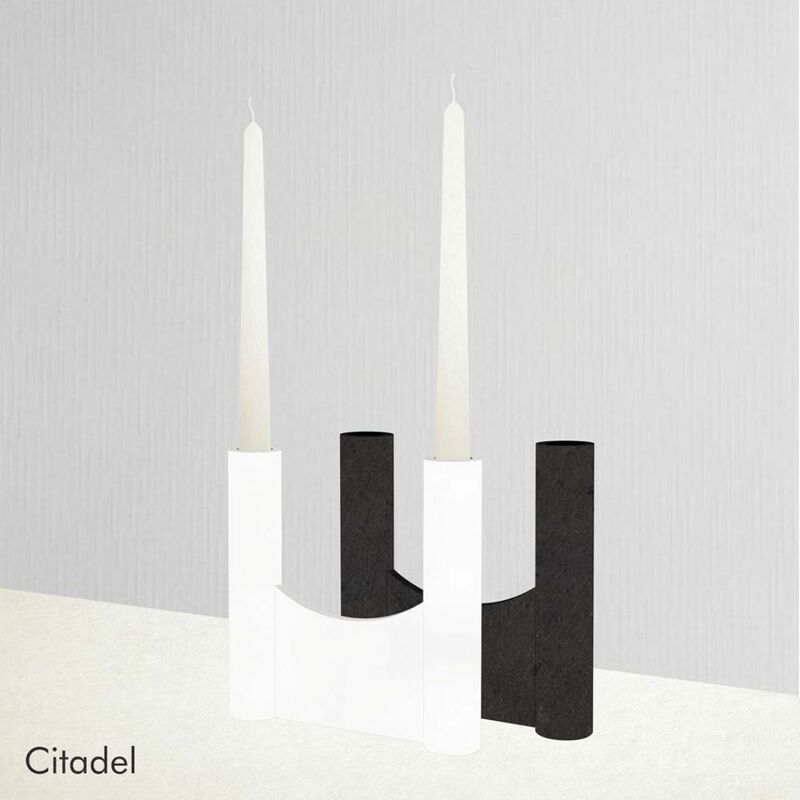 Citadel - a candle holder that makes reference to a time when candles were the only artificial light source. 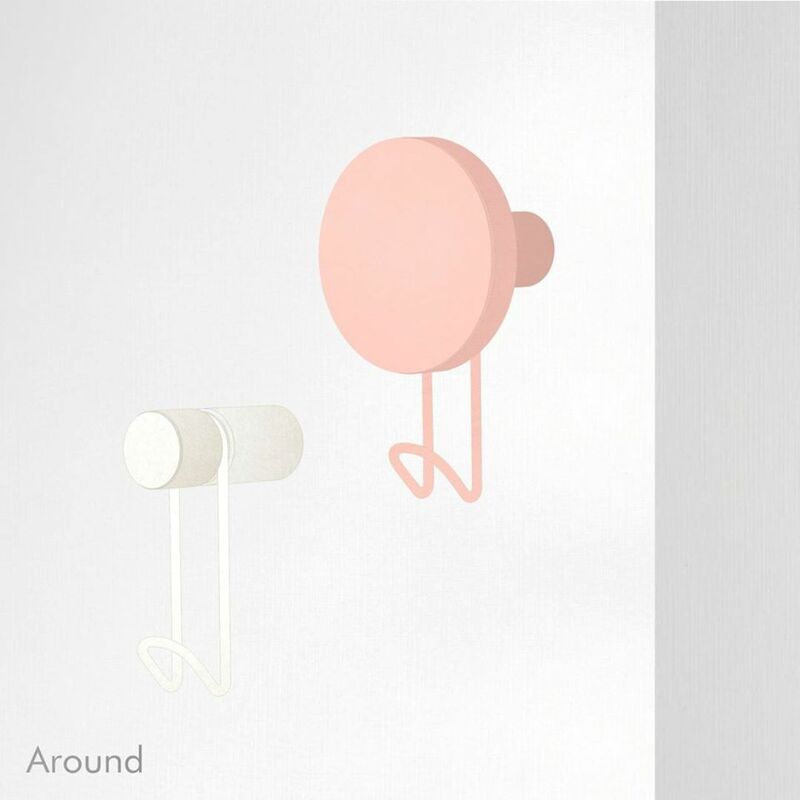 Around - a wall hanger characterized trough graphic details and a simple aesthetic derived from function. 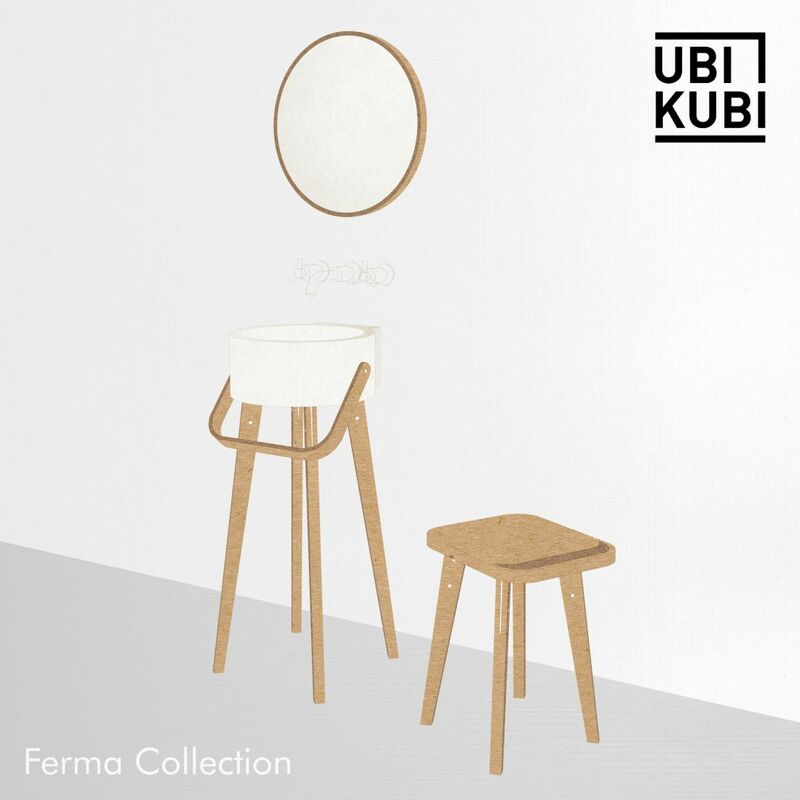 Our studio developed a new collection of bathroom furniture and accessories for Ubikubi. 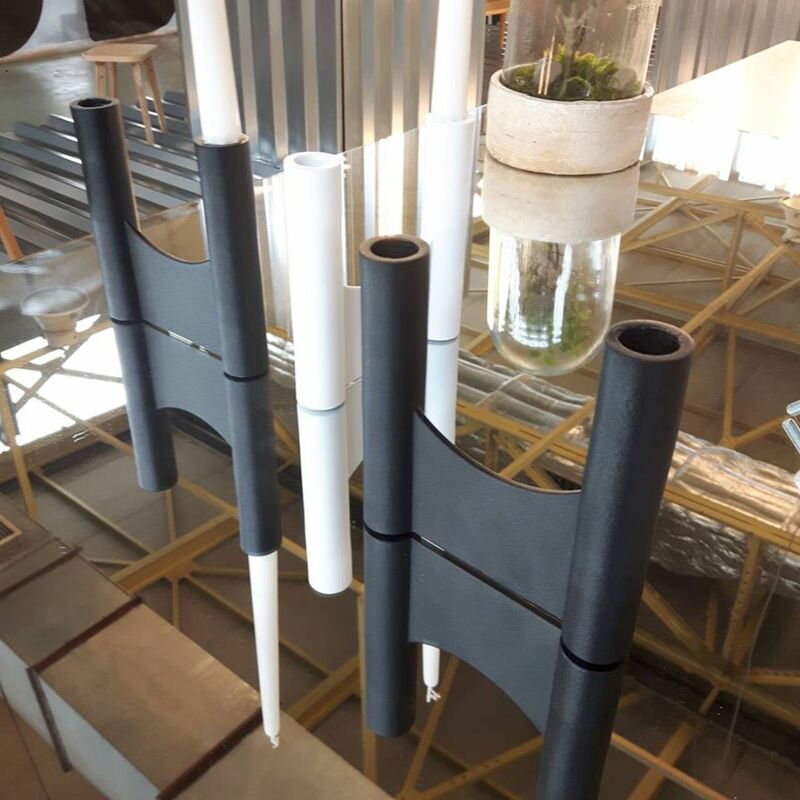 Ferma bathroom collection is inspired and makes an analogy to one of the oldest instruments that helped humans to fetch and transport water, the bucket. 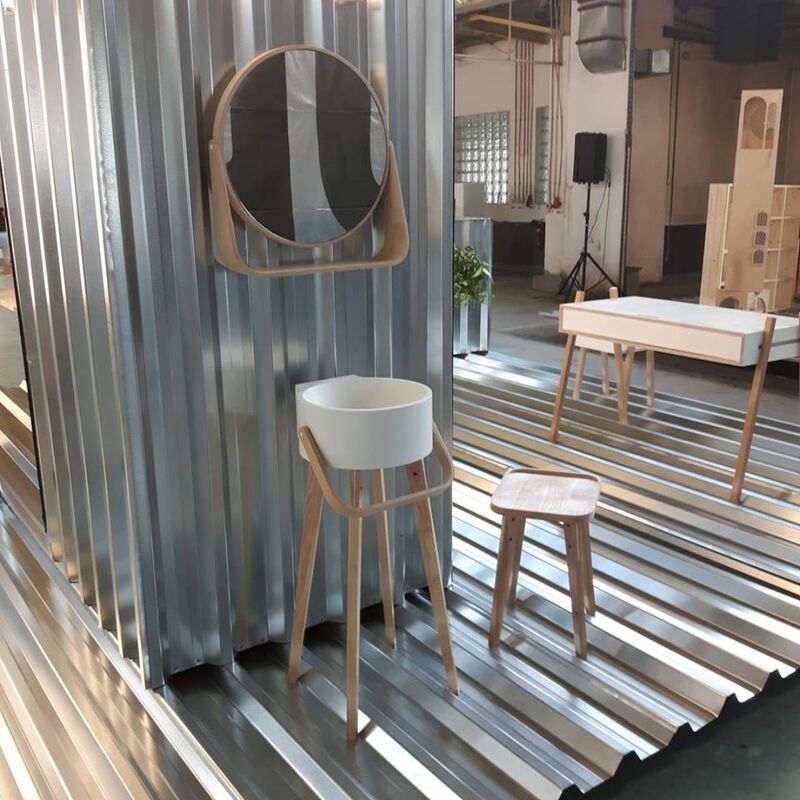 The collection consists in a free standing washbasin, a wall mounted washbasin, mirrors and stools that have a towel holder integrated in their seating. 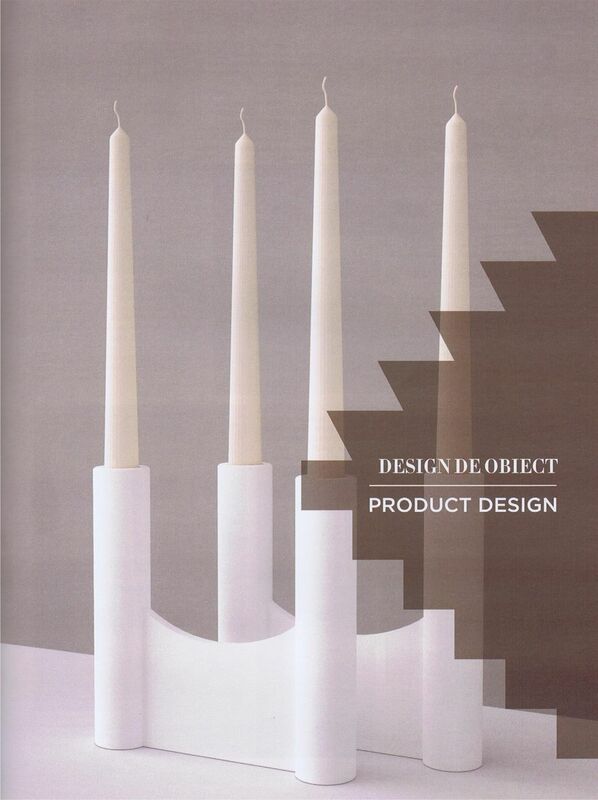 You can read more about this product on our Projects & Collaborations page.